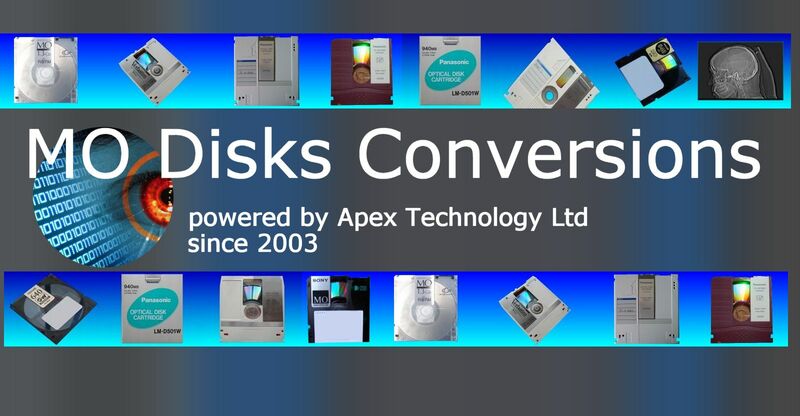 If you need a MO disk conversions service, then contact our friendly company. MO disks often require file conversions to release data from the old hardware or vendor lock-in via proprietary filesystems. MO or Magneto Optical Disks have often been used to store DICOM and Document Management Systems, and Scanned Images as part of a removable disk archive system, but many are reaching end of life. We have recovered data from corrupt disks no longer recognised my the system they were used in eg OpenText so contact us if you have a problem. MO disks usually are sized as 3.5 inch (Gigamo) or 5.25 inch, and available as WORM Write Once or rewritable disks.